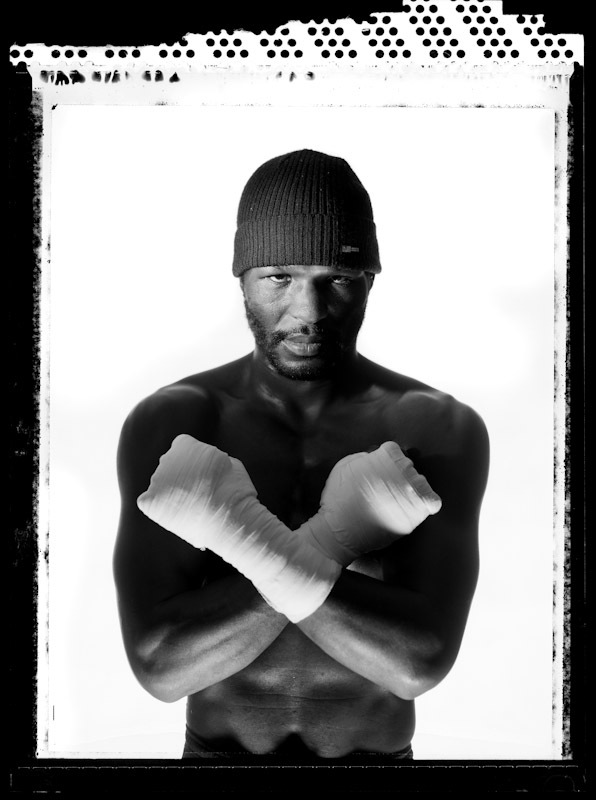 Bernard Hopkins poses at his training camp in Big Bear Mountain on November 21, 2005 in Big Bear Mountain, California. Hopkins is the Former Undisputed Middleweight Champion and is 40 years of age at the time of this photo. He started his professional career in 1988 and is presently active.